Try our exclusive range of digital printing textiles with your images to see the quality of reproduction of your graphics and our textile at the same time. Express delivery sample prints available in a range of A sizes. We offer guarantees on all our fabrics. 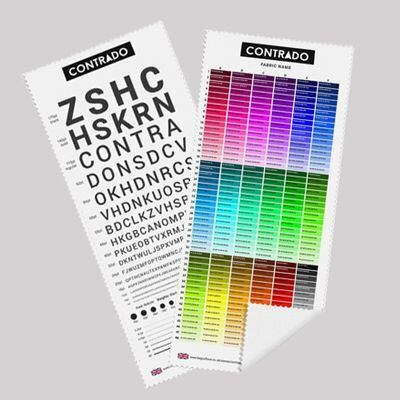 Voucher cannot be used for test prints or samples. Offer for new customers only and can only be used once. Voucher expires after 30 days. Your digital printing sample allows you to test how your own artwork, patterns or drawings will look on various fabrics. You could be looking to make your own fashion, so see how a colourful design will look and if it matches your vision. There's so many things you can use printed samples for, and it really gives you a clear picture on how your finished project will look and feel. I ordered a swatch pack and several test prints which came within a week of ordering. This is important as I live in Australia. The test prints were of excellent quality with no smell from the ink. I subsequently ordered several more and a larger run of fabric. Service was great, I had queries that were answered promptly. The fabric is of good quality and the printing looks great. Quality as expected, delivered super fast, friendly and fast service. 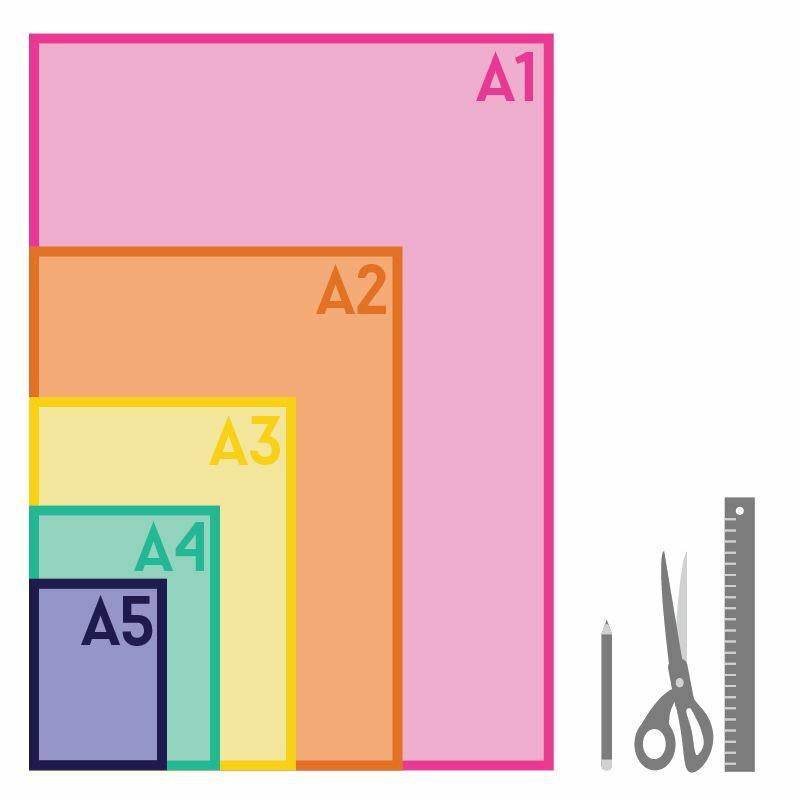 When uploading an image into our A size sample preview your image will be resized to fit the A size you have selected. Your fabric sample is sent "As it is" which means that when your sample is printed we will loosely cut around the edges. 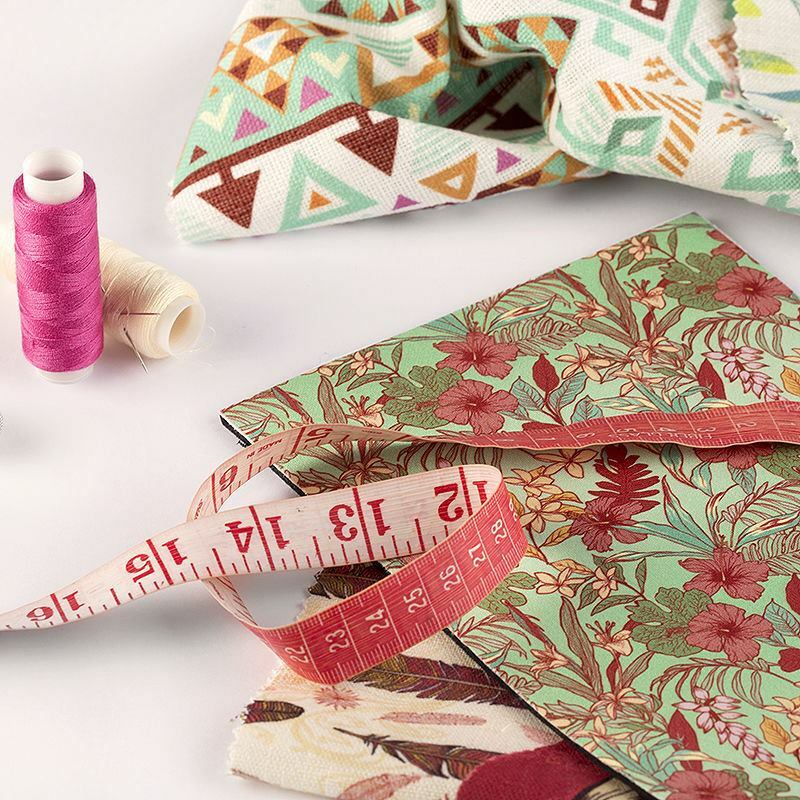 Therefore the print that you will receive will be the entire fabric piece with your print on it, and a potential small border of the plain fabric around the edges. Contrado Imaging - Who Are We? Manufacturer of photo gifts, custom products, and printed textiles. Since 2003 we have developed our own range of products and built a production facility serving the consumer, designers as well as industry. 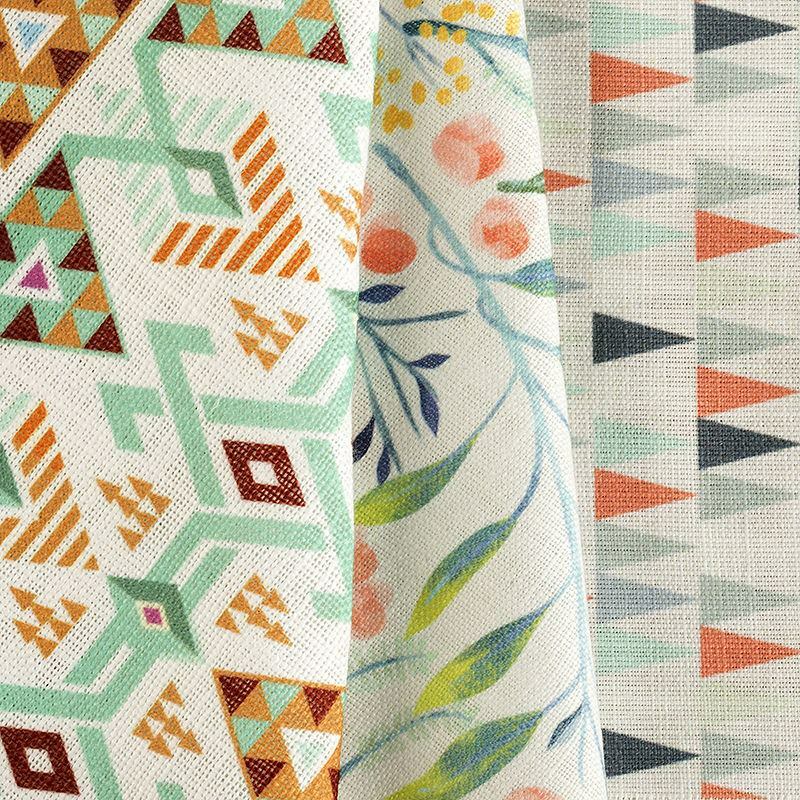 Click here to view our entire print on fabric range. Your printed fabric samples are created using specialist techniques and modern methods. Your designs are bonded to the fabrics using eco-friendly inks to create a lasting and vibrant print.